Visual content is more than 40 times more likely to get shared on social media than other types of content. As a business owner or entrepreneur, that’s something you don’t want to miss out on. 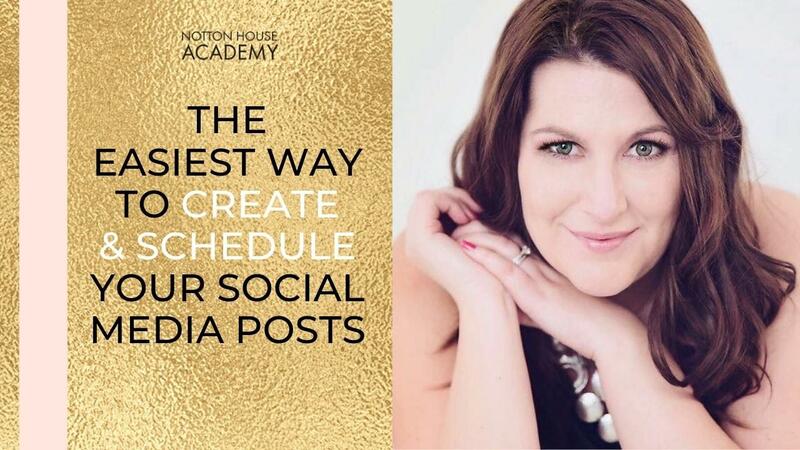 So, what is the easiest way to create & schedule graphics for social media? After testing out a ton of different products, free software, paid software and services, I truly believe I can answer that question! But, before I do, let’s look at why posting on social media is important! I’ve long said that there are two things you MUST HAVE to succeed in your business...an email list and a blog. In our internet-led world, it’s fair to say that social media is equally as important for businesses to create brand awareness, get new leads, build customer relationships and promote your products and services. This means that if you’re not posting consistently on social media, then you’re missing out, BIG TIME. Firstly, let’s get CLEAR on what I mean by posting on social media consistently. Let’s say you visit a Mcdonalds and order a Big Mac, fries and Coke. It’s delicious. The burger is flavourful, the lettuce crunchy and the fries are cooked to perfection. The Coke is cold, refreshing and perfect for a hot summer's day. You're happy with your purchase! 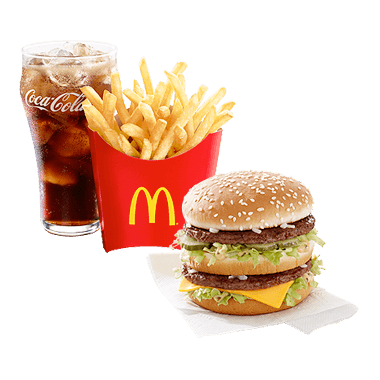 The next time you visit Mcdonalds, you order your favourite meal again: a Big Mac, fries and Coke. Is the burger still cooked to perfection and full of flavour? Yep! Were the fries hot and the Coke cool and refreshing? Yep! No matter how often you visit a Mcdonalds, no matter which restaurant or drive through you choose, your order always comes out exactly the same way. As a consumer, you come to expect this. In fact, you demand it! If the meal was different in every restaurant you visited, you’d never know what to expect, you might get a bad order and you probably wouldn’t choose Mcdonalds the next time you wanted a quick takeaway meal. Whether you love Mcdonalds or not, what they do get right, is that they provide the same quality of meal every single time, no matter the time of day, the restaurant you visit or where in the world you are. As an entrepreneur, you must provide the same level of quality & consistency to your target audience. In general humans don't like change. We like to know what we’re going to get, and when. Therefore, if your not posting consistently on social media, your audience has no clue what to expect from you or what you’re going to deliver. But this takes time, effort, energy and creativity. In order to post on Facebook, LinkedIn, Pinterest, Twitter and Instagram a couple of times a day, every single day you have to out a lot of work into it. 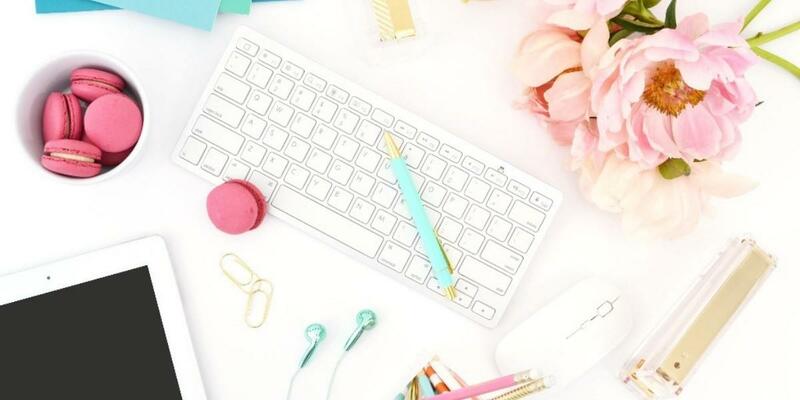 Today I want to introduce you to four tools that I use in my business. These tools help me to create brand awareness, get new leads, build customer relationships, post easily & consistently on social media and make more sales all the time saving me time, energy and effort! Knowing what status updates, images or graphics to post on social media can often be the hardest thing! This is a 'no fluff' post, so let's get straight into it! Here’s a list of Facebook post ideas to get you started! So, how do you create all these Facebook posts? You don’t need to be a graphic designer or even have any design skills at all! The quickest and easiest way to design images and graphics for your website, blog and social media’s posts is to use Canva. Canva has a totally FREE version that you can use to design beautiful images in just minutes! With Canva, you can create all kinds of graphics for your social media posts! Canva is a tool that makes it possible to design anything and publish anywhere. 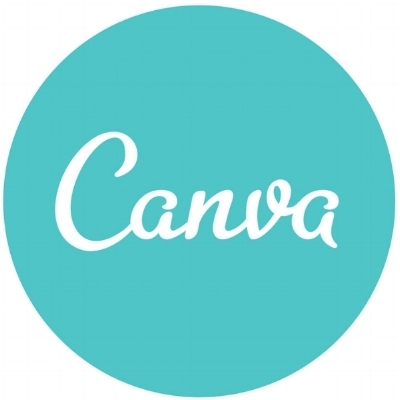 What Can You Use Canva For? With Canva, you can easily create beautiful documents & designs for any occasion and purpose. From social media posts to presentations, you can browse more than 65,000 editable templates or you can start from scratch if you’re feeling adventurous! Canva also makes it easy for you to access millions of stock images, illustrations, icons and fonts inside the software. Their media library content is available for use in all your designs. So, now you’ve got your images and graphics created, you need to post them across all your social media platforms. You could do this manually, but let’s be honest: as an entrepreneur you’re probably a one man (or woman) band, right? Do you really have time to post every image or status update individually? And of course, you’re not just doing it once, you'll probably want to post a couple of times per day, on each social media platform. Well, here is my solution! There are a couple of tools that I use to do this for me. These are IFTTT, RecurPost & SendPilot. You create a (free) account and connect IFTTT to Facebook, Pinterest, LinkedIn, Twitter & Instagram. Next, search for an ‘app’ that you want to use. For instance, I set up apps that post my updates to Twitter whenever I post on my Facebook Profile. Make sure to turn the app ON! Repeat step 2 until you have all your social media platforms covered! It really is as simple and easy as that! All your status updates, graphics, images, promotions, tips and everything else you post on one platform automatically gets sent to all the other platforms without you having to do a thing! But, this does mean you still have to remember to post on one social media platform several times per day. 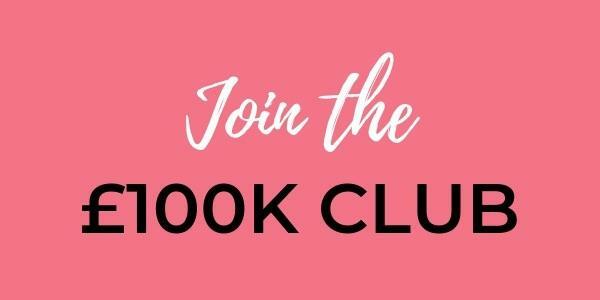 Let’s say you run a Facebook Group and you have daily or weekly themed posts like #tiptuesday, #websitewednesday, #funfriday etc..
That’s where RecurPost comes in. RecurPost is a fantastic tool that allows you to set up ‘libraries’ for each day or week, and create posts to be sent out on a recurring basis. For example, I have a ‘library’ for each day of the week. Every day, RecurPost checks those libraries and posts my themed post inside my Facebook Group for me! You can set the time of the post yourself, or click on ‘automatically send at the best time’ and RecurPost will use it's superpowers to see when you’ve had the most engagement within your Facebook Group and send your post at that time! That’s pretty much your social media SORTED! Although IFTTT and RecurPost publish your social media posts for you, in order to make social media work for you and your business, you MUST check in at least once per day to reply to comments and engage with your audience. I recommend setting aside 15 minutes in the morning & 15 minutes in the evening to reply to comments, answer questions, have some fun and engage with your fans! And now for the final tool on my 'must have' list: SendPilot. And this incredible piece of software is not to be missed! Have you spent hours writing a blog post and then done nothing with it? Do you write fantastic blog posts and then only post about it once or twice on Facebook? If you do, you’re missing out on a huge opportunity to drive more traffic to your website and blog! This is where SendPilot comes in. SendPilot creates posts around your blog topic and schedules them to be sent out over the course of 12 months. This means that you drive traffic to your blog and get more eyes on your blog post for 12 whole months - not just the one day that you hit ‘publish’. Paste the URL into SendPilot and watch the magic happen! 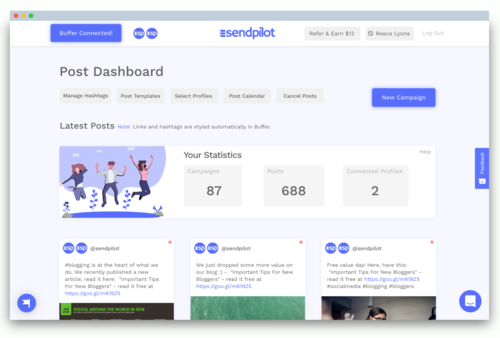 In seconds you’ll see SendPilot generate 8 different posts for you, spaced out over the course of 12 months, using the text and images you have within your blog post! You can also edit the text, ask SendPilot to regenerate the post itself, add a different image and add hashtags to your post! If you want, you can change the date and time of the post too! All you need is to have a free Buffer account to allow it to post automatically for you! Remember, if you use IFTTT, anything you post on one social media platform will automatically be published across all your other chosen platforms too! So that’s it! These three tools have allowed me to save hours and hours of precious time every week. Over the course of a month or a year? It’s a lifesaver! No more spending hours designing and creating images or graphics that attract your target audience. No more remembering when to post or what to post. No more stress about having to be in front of your target audience on every platform. So go ahead, try this strategy for yourself and let me know how much time, energy and stress it saves you!